A special offer exclusively for Girl Scout Troops. 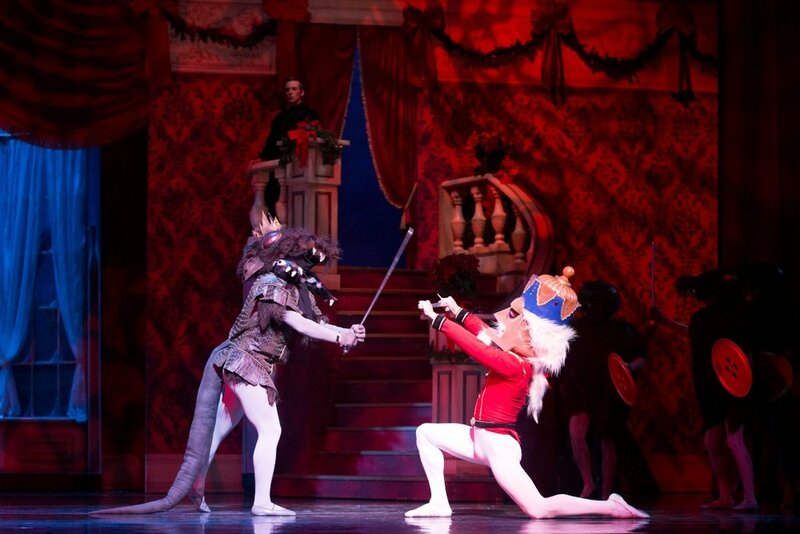 A trip to Madison Ballet's dazzling Nutcracker gives your girls memories to last a lifetime. Your troop can experience the magic of this glittering production for just $17 per ticket—that's nearly 50% off the regular price! Follow Clara and her Nutcracker as they travel one wintry night to a brilliant garden filled with characters to delight the young and young at heart. Tchaikovsky’s rich score played live by the Wisconsin Chamber Orchestra provides the perfect backdrop. Full performance list below. Order today—seating is limited! * PL4 seating only. This offer is limited to groups of 10 or more. Troops may combine to reach group minimum.